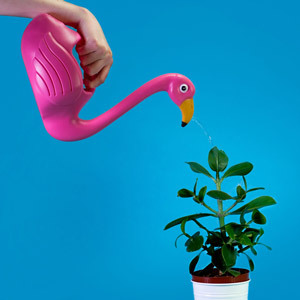 Compact, convenient and hygienic. 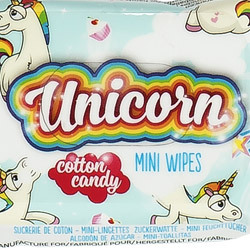 Our cherry fragranced mini wet wipes are ideal for dealing with sticky fingers and minor spills. 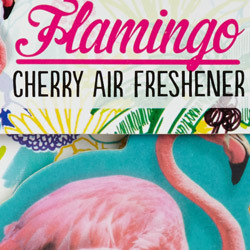 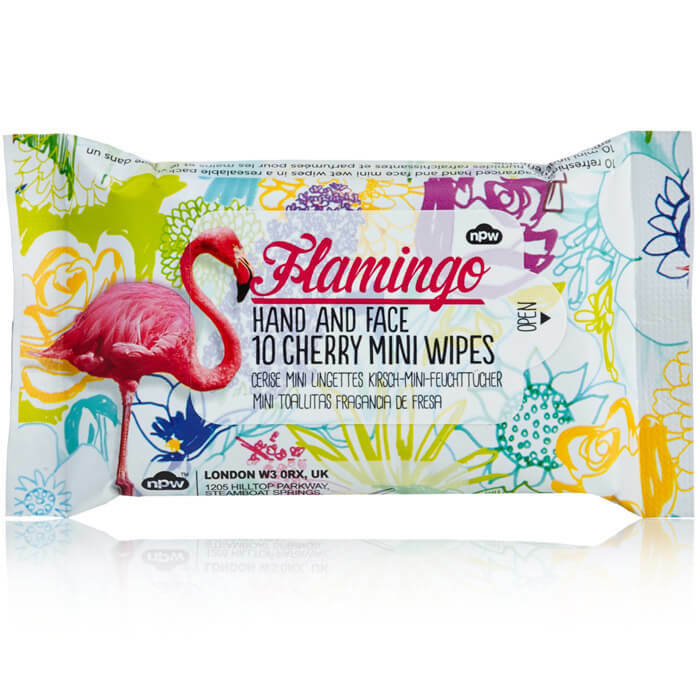 10 x refreshing mini wet wipes in a flamingo design resealable pack.